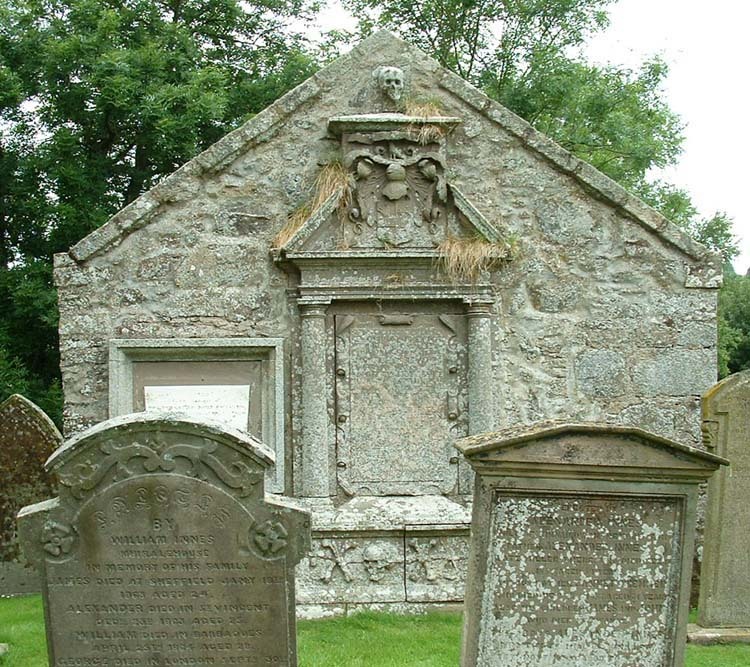 h2>Researching Your Scottish Roots - Graveyards to Passenger lists. Up to 1860, the place of burial, the name of the undertaker and when the doctor last saw the deceased alive, were also included. However, as with births and marriages, this amount of detail proved difficult to maintain. 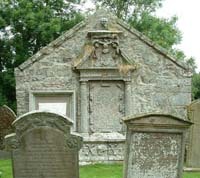 The deceased's birthplace was removed from 1856, as were the names of any children. The spouses name was also not required, but was reinstated in 1861. Exploring old graveyards is immensely rewarding, not least because in addition to your own connections, it brings you into close proximity with so many familiar names from the pages of history. But you have to be single minded. A large number of old churches, Presbyterian, Episcopalian, Catholic and interdenominational, but by no means all, have a graveyard index. Many of these date from the early eighteenth century. Others, such as the Necropolis, Glasgow's famous “City of the Dead”, only began in 1832. To go back further in time, you have to be resourceful. At the last count there were no less than 27 local history societies located throughout Scotland. These provide an invaluable service by housing newspapers on microfilm and books relating to the past. Alternatively, you can research the constituency voters lists which became available after parliamentary reform in 1832. But be warned. It is easy to be side-tracked by the enormous volume of information available and, if you are not very careful, it can all too soon become a marathon task. Keeping to a proscribed area of investigation is essential. Start with one decade at a time, establish where you need to start looking and move on with what you find. Take, for example, the East Ayrshire burghs of Cumnock, Darvel, Galston, Kilmarnock, Newmilns and Greenholm and Stewarton, where official records are held at the state-of-the-art Burns monument Centre in Kilmarnock. East Lothian Council operates a similar service in Haddington, as does Aberdeen City Council for Grampian region, and so on, and so on. The local authority led genealogy network is impressive. You should also be aware of mobility. Up until the end of the sixteenth century, Scots employed on the land rarely travelled more than twenty miles to find a wife (or husband). From the seventeenth century onwards, largely through necessity, they became travellers, pioneers and colonisers. Up and down the social scale, infant mortality coupled with an absence of birth control frequently meant that families consisted of as many as sixteen or more siblings. As soon as they were old enough, younger sons were therefore obliged to move away from home and make their own way in the world; daughters were expected to wed where and when the opportunity presented itself. With primogeniture an established tradition, only in the remote communities of the Highlands was land divided up under the run-rig system, bringing about an impossible state of over-crowding. In the Highland Clearances of the eighteenth and nineteenth centuries, droves of Highlanders departed the land, some voluntarily, others legally evicted by their landlords to make way for sheep farming. Similarly, in the Lowlands, thousands of tenant farmers and cottars migrated from their farms and small holdings to the new industrial centres of Glasgow, Edinburgh, or over the water to Ireland and across the Atlantic to America and Canada. As a result, there are now over 15 million people in America alone who claim Scottish descent, and such statistics. Similar numbers of expatriates are to be found in Canada, Australia and New Zealand. 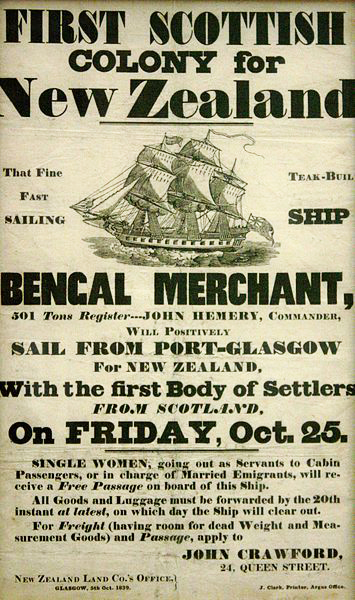 Unfortunately, there are very few records in The National Archives of Scotland (NAS) which list the names and details of emigrants. The Colonial Office, based in London, was responsible for emigration in the 19th century and its records are held by The National Archives (London) (TNA). They also hold the surviving outward passenger lists from 1890. 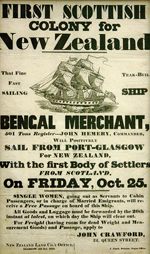 Passenger lists from boats sailing from Greenock to Upper Canada and New York after 1700 can be found in the ships list website. Sometimes it is advisable to search sources outside of Scotland, and it is well known that the Mormon Church (LDS or The Church of Jesus Christ of Latter-Day Saints) operates a huge online database.